Be thankful for your limitations. Because they give you opportunities for improvement. Be thankful for each new challenge. Because it will build your strength and character. So from today – for everything that comes your way, regardless good or bad - be thankful - & you are on your way to live a Happy Life in Harmony. I am a yogini & KRI Certified Kundalini Yoga teacher. 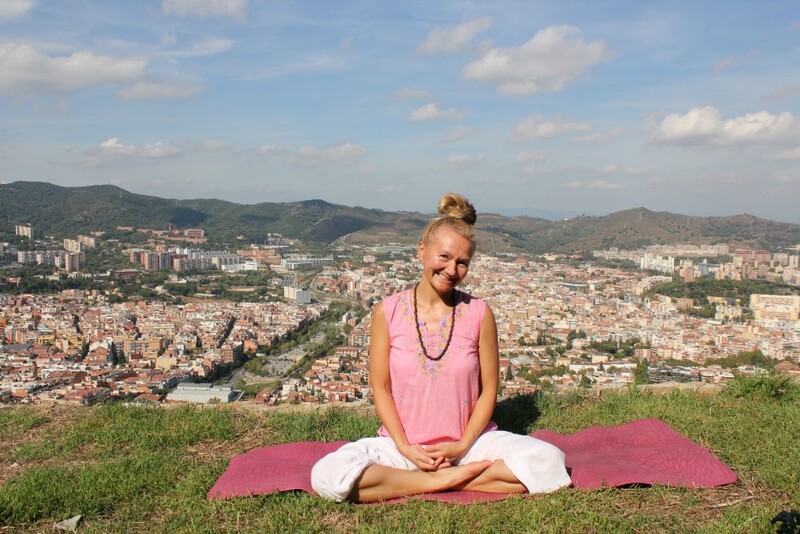 I was born and raised in Sweden by Finnish parents, and after years of traveling around the world, I am now living my happy life in harmony in beautiful Barcelona, Spain, where I daily practising kundalini yoga as taught by Yogi Bhajan. I try to live by the wise words from the same man: "You should make yourself so happy, that by looking at you, others become happy too". To book a class with me, or if you have any questions - drop me a line! 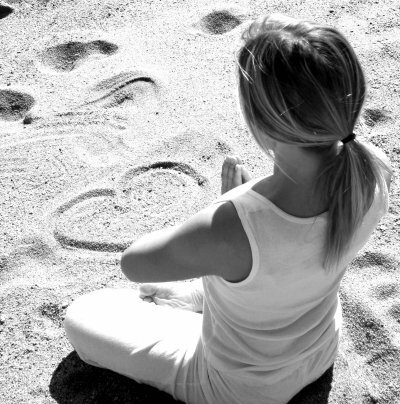 I offer Yoga and Meditation classes in English, Spanish and Swedish - both private and in small or large groups. I also offer child yoga in English - a creative & funny way to teach your children English!